This is a list where you don’t want to rank No. 1. Unfortunately for residents of Michigan, when it comes to the cost of driving, theirs is the most expensive state to insure a vehicle. 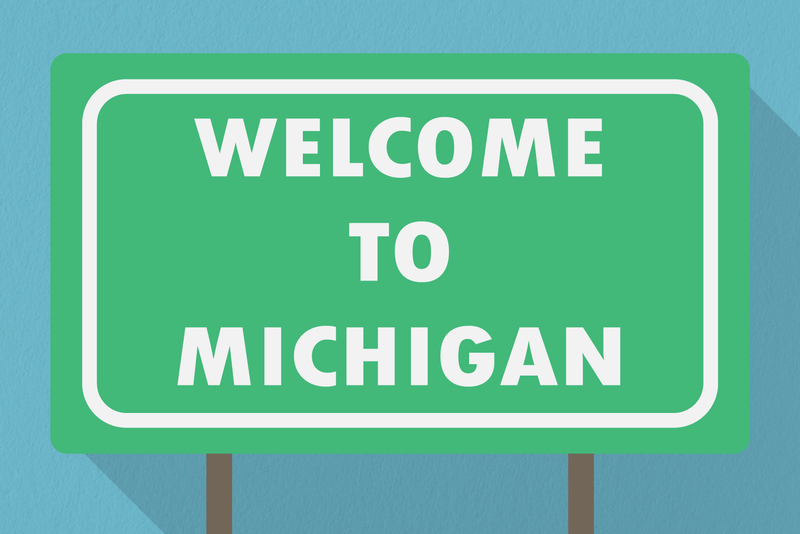 It’s the fifth consecutive year that research by Insure.com ranked Michigan first with an annual premium of $2,239, about 64 percent higher than the national average of $1,365. The car-insurance comparison website identified 20 states (plus Washington, D.C.) with above average car insurance rates, based on its annual state-by-state calculation of yearly premiums. The average rates are based on the same liability/injury/property coverage and deductible for an unmarried 40-year-old male who commutes 12 miles to work each day, has a clean driving record and good credit. The study used the cheapest-to-insure 2018 models of America’s 20 best-selling vehicles. Other expensive states that fall out of the top 10 are Colorado, Wyoming, Oklahoma, Kentucky, Arkansas, Nevada, Montana, Maryland, Mississippi, West Virginia and New Jersey. Other states that fall below the national average premium are Pennsylvania, Utah, Massachusetts, Maine, Alaska, Tennessee, South Dakota, Nebraska, Minnesota, Illinois, Hawaii, Alabama, Oregon, Missouri, Washington, South Carolina, Kansas, New Mexico, Arizona and New York. Michigan’s “unique” no-fault car insurance system – which provides significantly higher personal injury protection than other states – is the culprit for the high annual rates there, reports Insure.com. Insure.com commissioned the study by Quadrant Information Services of insurance rates from six large carriers (Allstate, Farmers, GEICO, Nationwide, Progressive and State Farm). More details about car insurance rates by state are available at Insure.com.